Dr. Francis Fukuyama sits down with Cameron Munter to discuss his latest book: Identity: The Demand for Dignity and the Politics of Resentment. "The question before us is whether this populist upsurge is kind of a stock market correction, or whether it represents a bigger shift that will have a much longer term duration," says Fukuyama. 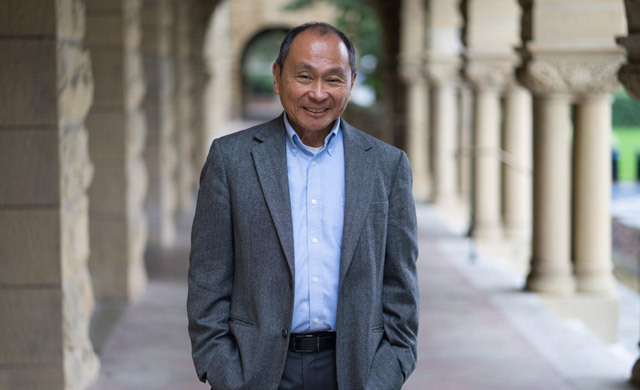 Dr. Francis Fukuyama is a Senior Fellow at the Freeman Spogli Institute for International Studies and the Mosbacher Director of FSI's Center on Democracy, Development, and the Rule of Law at Stanford University.